It's your feet time this Summer! 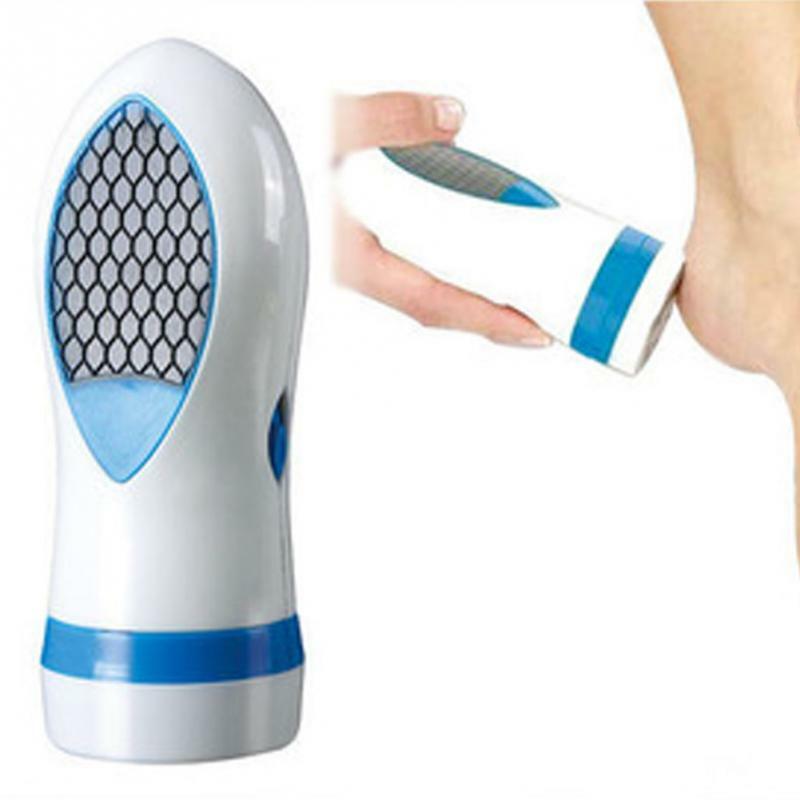 You no longer have to hide your feet with our Pedi Spin Callus Remover! You can show your feet off with pride without the ugly, thick calluses. 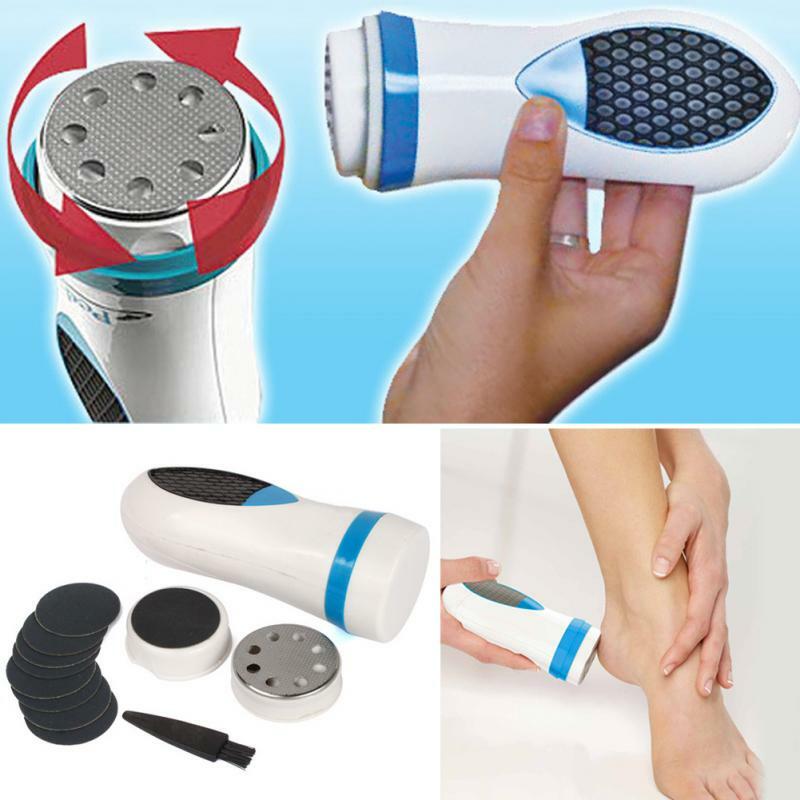 It is powerful yet gently files away dry, rough patches, dead skin and calluses. Polish your feet off with a finishing pad for a smoother and softer skin. Never worry about rough callused heels and feet!